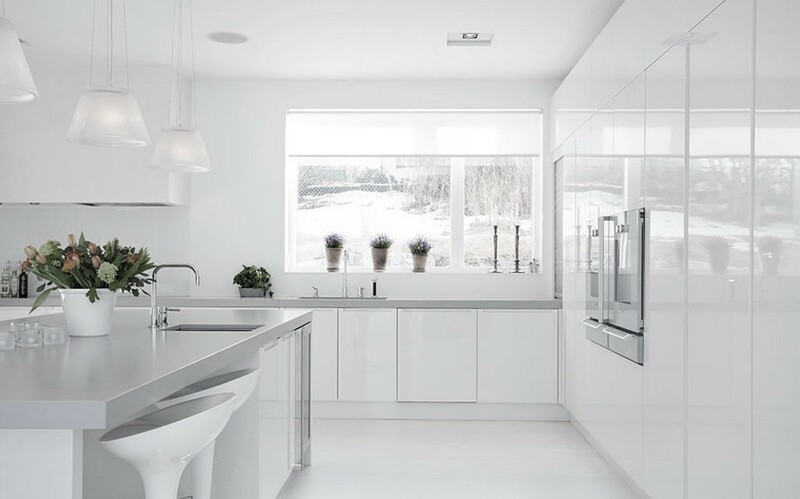 Kitchen is the most frequented area of any home. It’s a space where delicious meals are prepared and people come together. 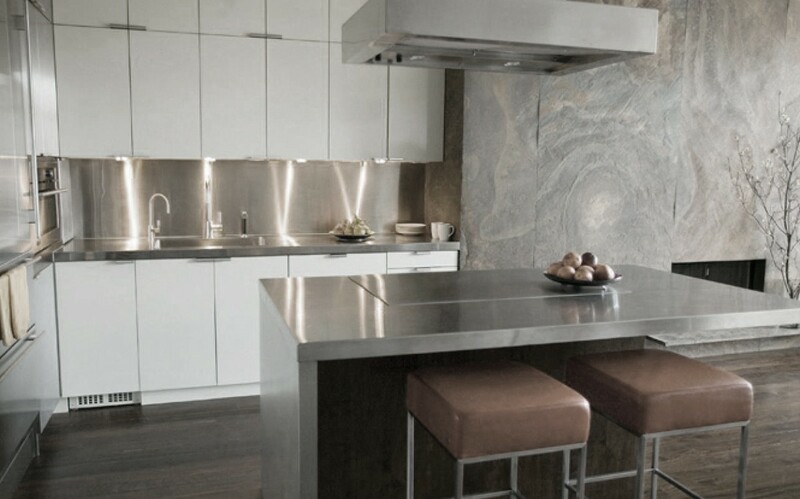 When it comes to designing a kitchen, choosing the right countertop is half of the work. Countertops are without a doubt the most exploited part of any home. In kitchen they deal will hot pans, sharp knives and frequent splashes, hot and cold. In bathroom, it’s where hot hair dryers, curling irons and all sorts of body care fluids end up. Being incredibly useful and functional isn’t the only good thing about countertops. When applied right, they have the power to enhance the visual appeal of any space. They enrich the entire home and bring out the beauty within any interior. 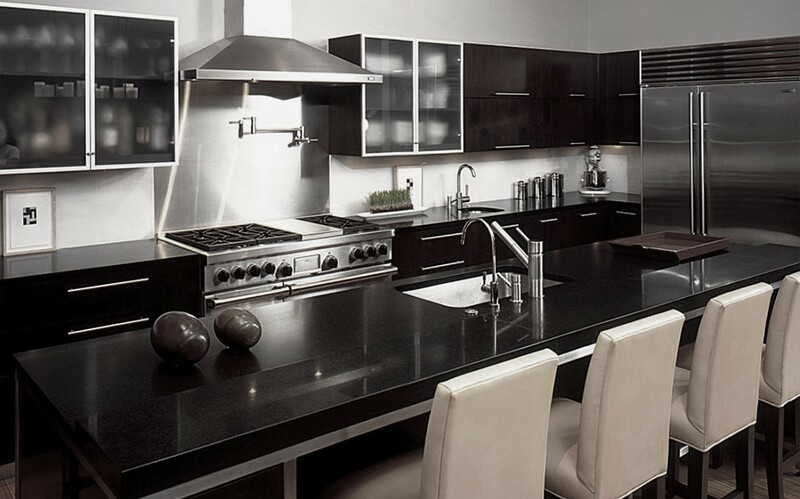 At GC flooring Pros we offer a wide selection of countertops for every purpose and taste. 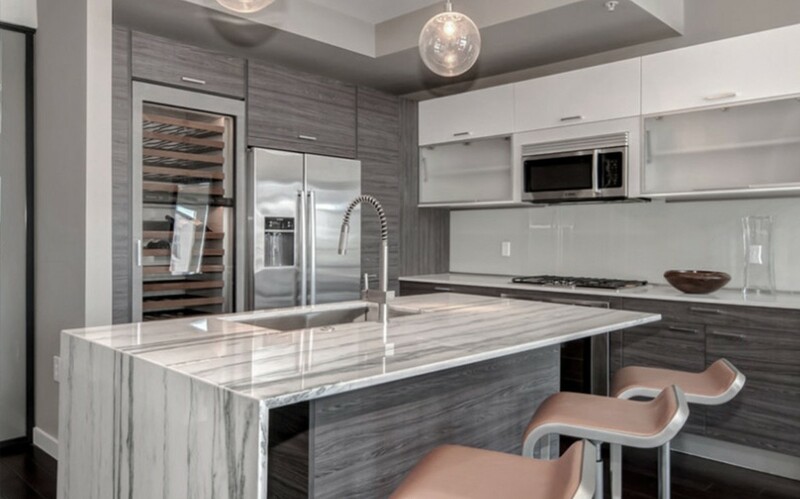 Varying in color, pattern and design most of our products are made from granite, silestone and caesarstone. Our countertop remodelling team will help you bring new life to your kitchen, bathroom or any other space of your choice.